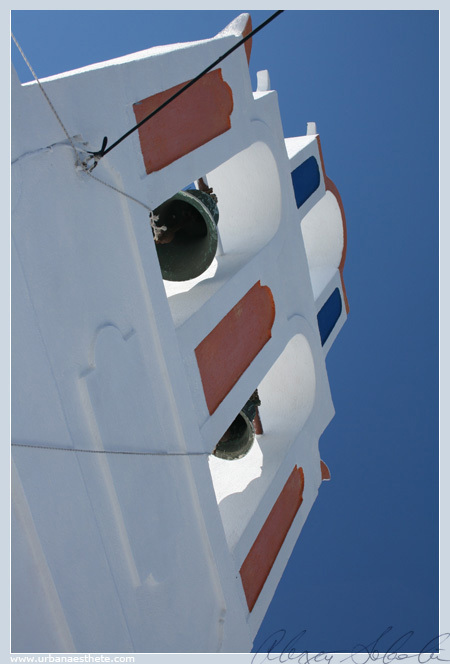 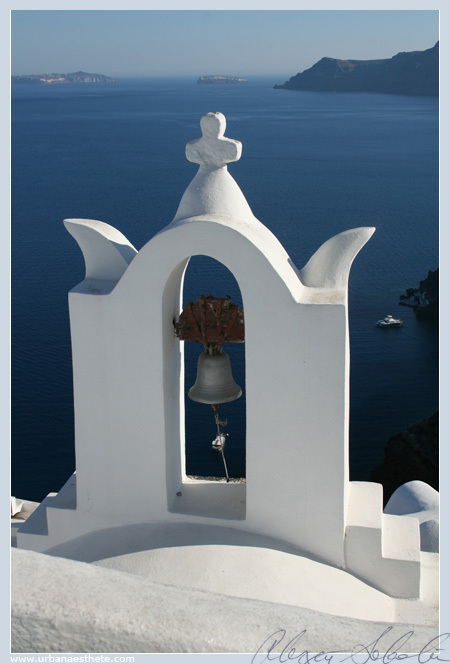 Urban Aesthete | Abstract Photography and Futurist Narrative » Blog Archive » Photo: Santorini-1. 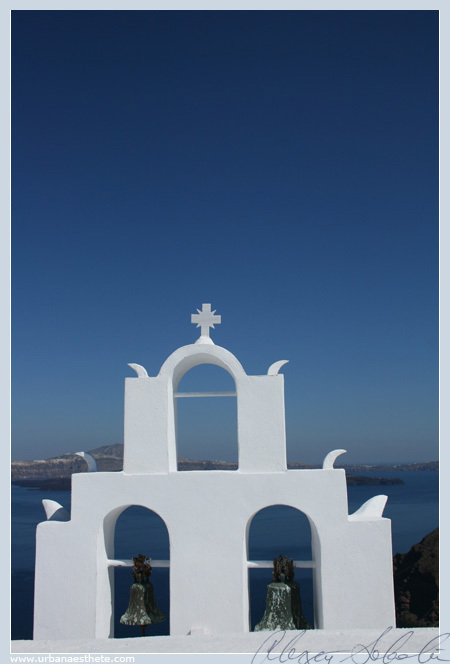 Digital: Massive Journey-5. 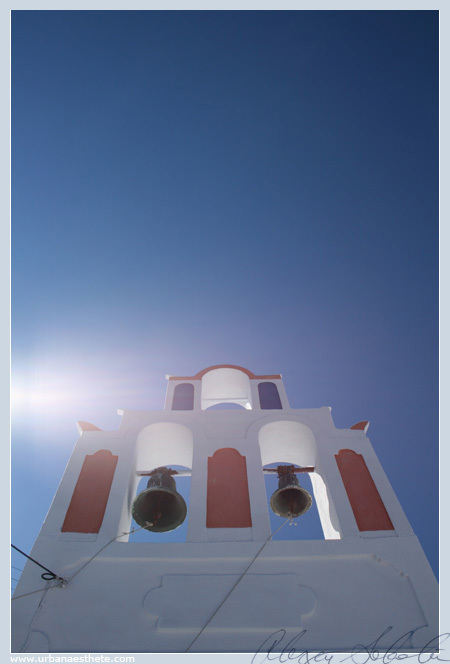 Photo: Santorini-2.